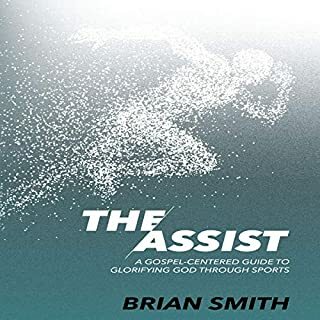 In The Assist, Brian Smith combines the wisdom of God’s word and his own experience working with athletes to help listeners better understand how to integrate faith and sport. Good to read while you're single! The modern day youth sports environment has taken the enjoyment out of athletics for our children. Currently, 70% of kids drop out of organized sports by the age of 13, which has given rise to a generation of overweight, unhealthy young adults. There is a solution. John O'Sullivan shares the secrets of the coaches and parents who have not only raised elite athletes, but have done so by creating an environment that promotes positive core values and teaches life lessons instead of focusing on wins and losses. "Why is it that sports seem to bring out the best and the worst in us?" 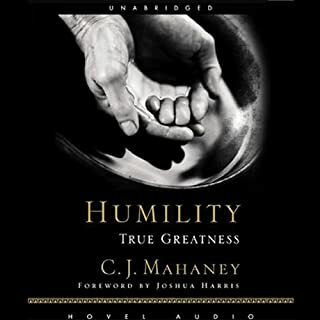 asks author C. J. Mahaney. Sports are a gift from God. But as soon as you introduce the human heart, things get complicated. 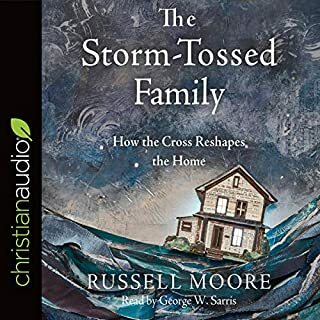 For the Christian athlete, sports are one of the key battlegrounds in which pride and self-glory are regular temptations. If sports are indeed a gift from God, why are playing fields and courts so often arenas for our egos? How are we to enjoy sports in a godly way? 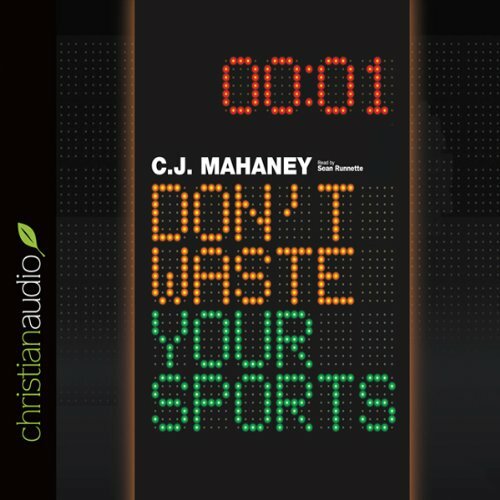 Self-described pastor-athlete C. J. Mahaney looks to Scripture for principles that speak to the role of sports in our lives. 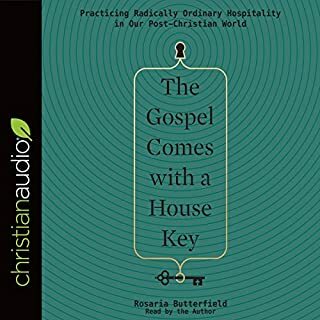 This audiobook outlines how Christian athletes are to play for the glory of God and model gratitude, humility, and service. 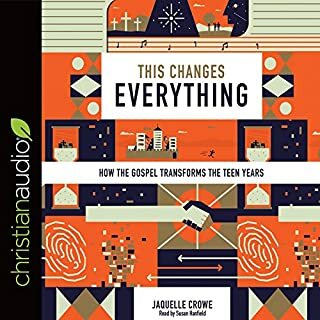 With candor and humor, Mahaney recounts his own story with sports and through illustrations and practical applications exhorts athletes not to "waste their sports". The audio concludes with application questions and an addendum to parents.